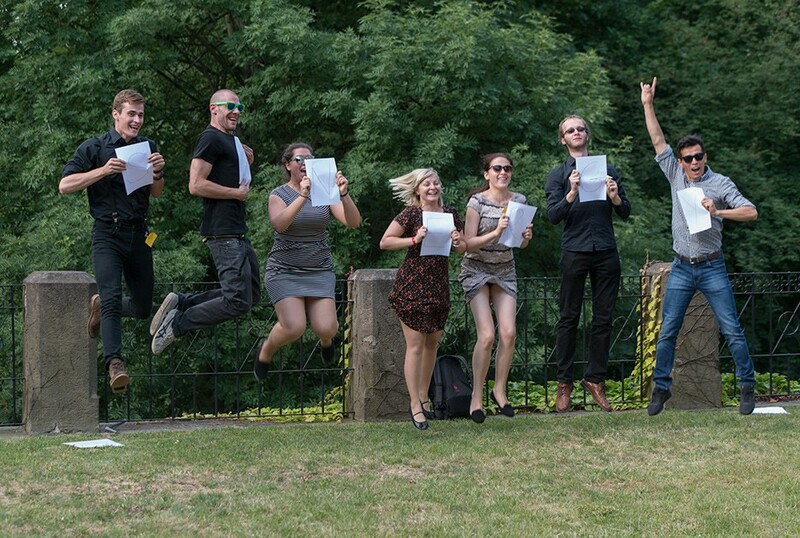 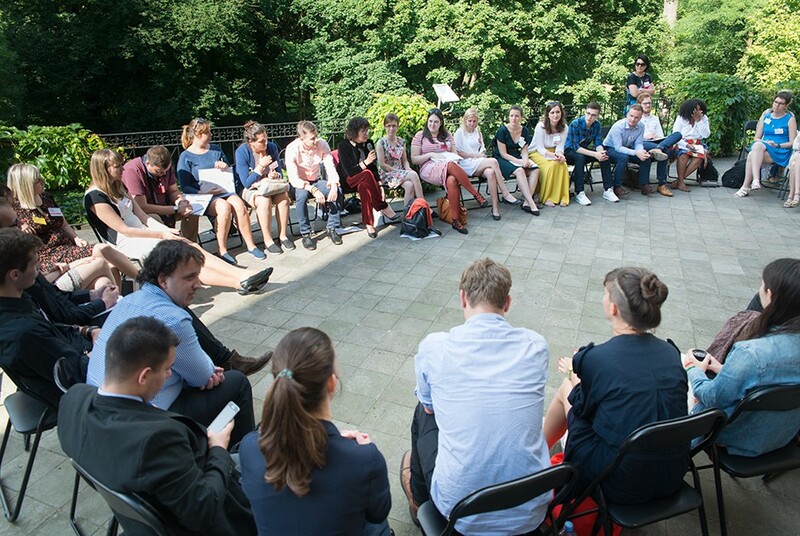 Unique cultural and educational program bring together students, graduates, young researchers and journalists from the Czech Republic, Poland, Slovakia and Hungary as well as other Central and East European countries. 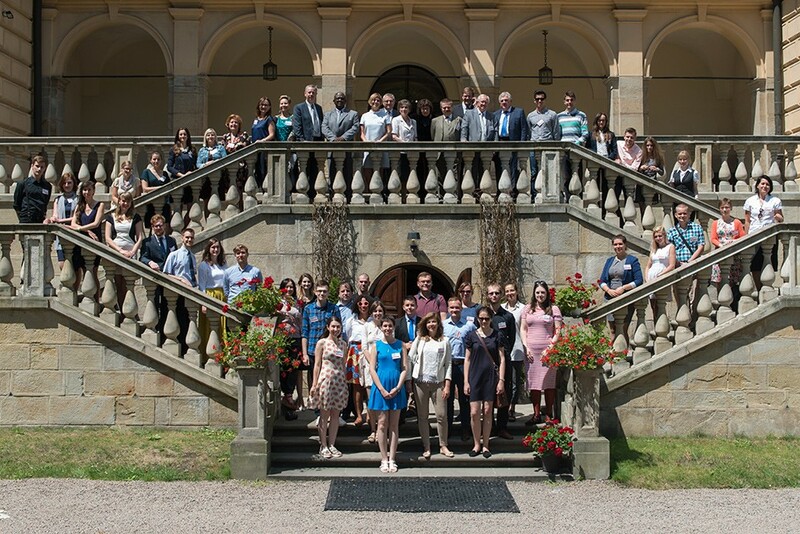 Every year 45 students and graduates in political sciences, economics, international relations, European studies, history, social studies, philology and cultural studies, as well as young researchers, teachers and journalists from Central and Eastern Europe participate in the summer school. 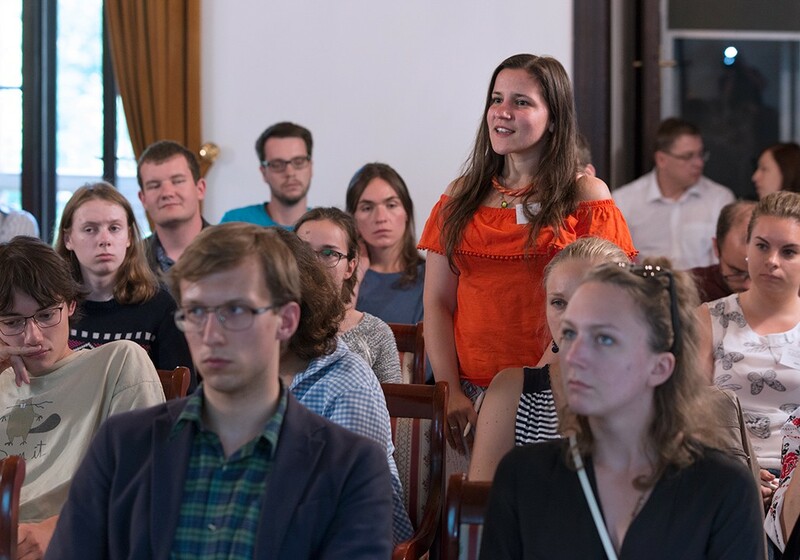 The subjects addressed in the School’s curriculum are primarily concerned with on-going issues and problems in the regions, as well as key cultural and civilian challenges facing the societies of Central and Eastern Europe today. 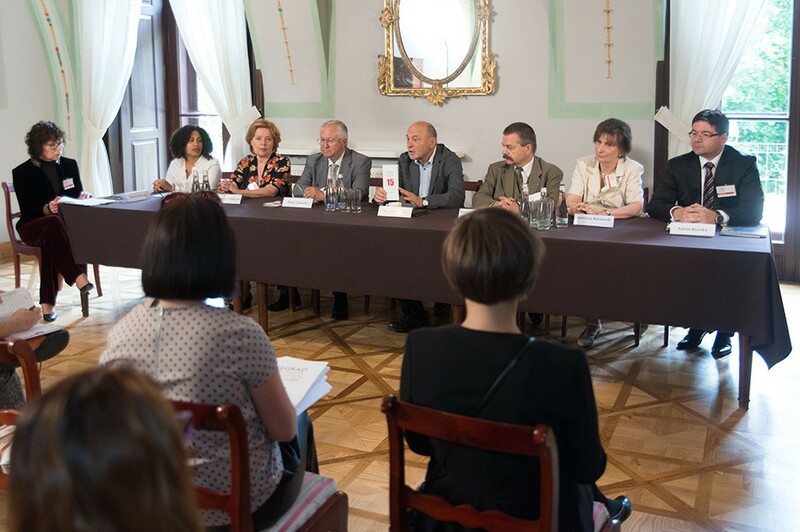 Given the projects international, macro-regional and regional dimension, the initiative is aimed at promoting a positive image of the region on an international scale alongside the promotion of the intellectual and cultural heritage of Czech, Polish, Slovak and Hungarian societies.